Third Year at the Edmonton Indy! Reborn, Revamped, Relaunched. Edmonton Indy July 20-22, 2012! Pit Stop returns for it’s 3rd year to be the portable toilet service provider for this incredible event! Bring Awareness to Down There-Ness July 7, 2012! 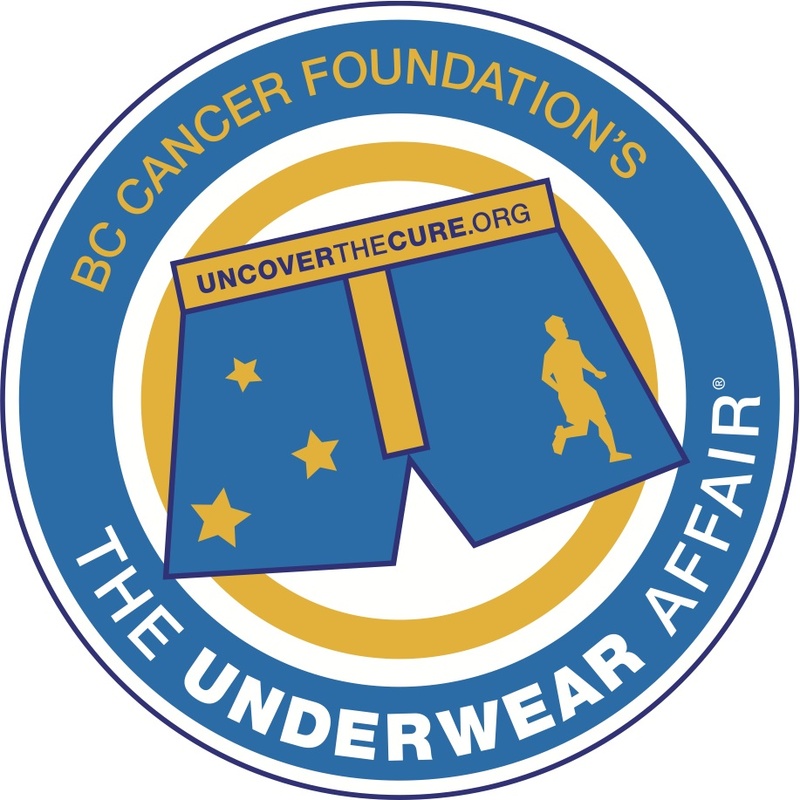 A proud supporter of the BC Cancer Foundation’s The Underwear Affair. 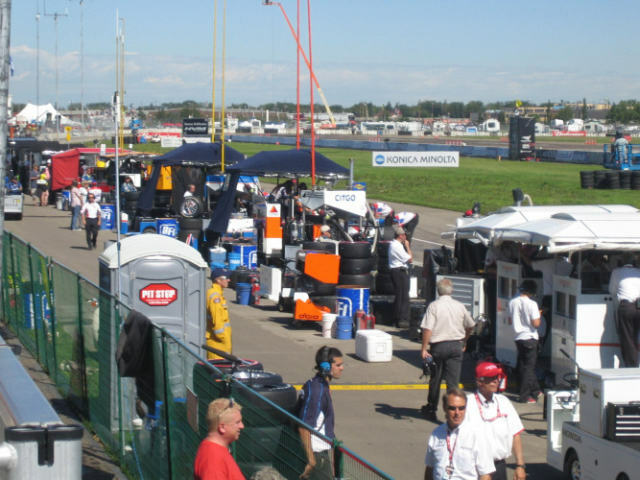 Pit Stop Portable Toilets can be found in the Midway at the Calgary Stampede! Come on down July 6-15, 2012. The RCMP Get Their Men! Pit Stop Portables 30 seconds of Fame!